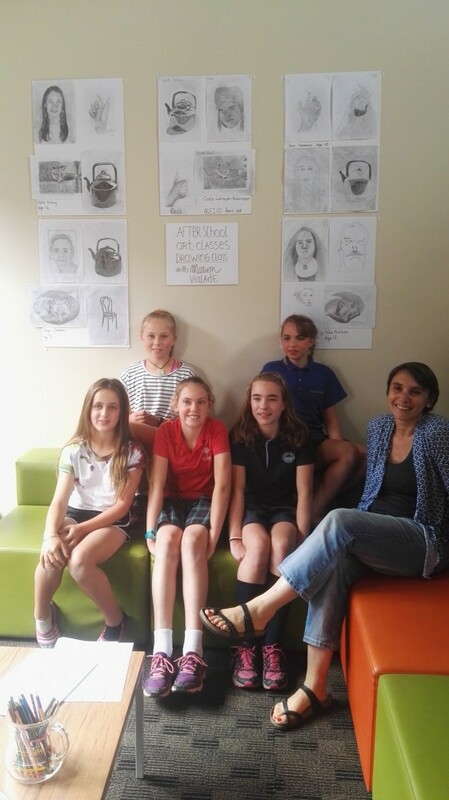 This page provides details on classes happening in the arts in Central Otago for young people. This will be updated regularly – keep checking in to see new opportunities as they arise. 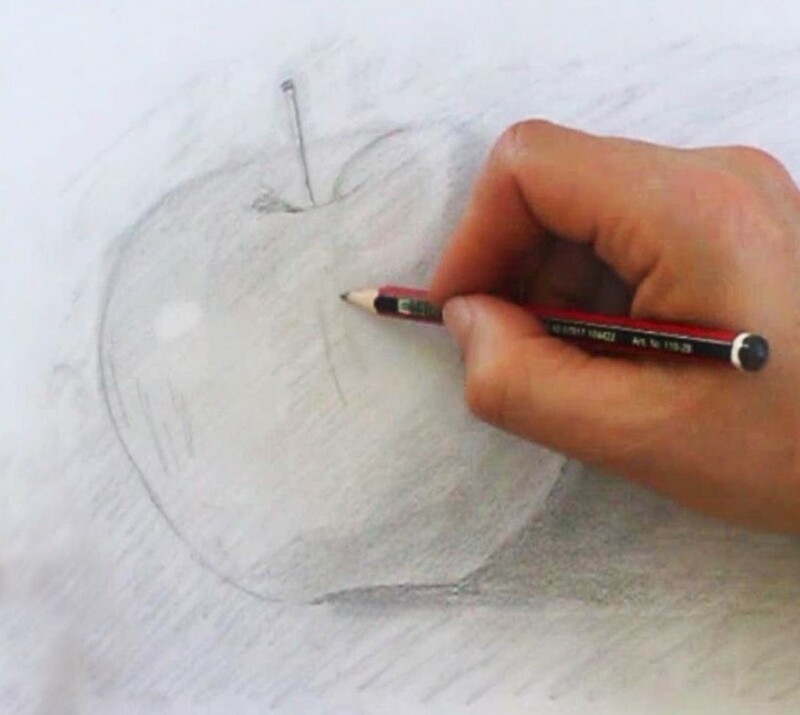 Drawing and Painting classes for young people aged 8-12 years. Every Tuesday and Thursday, 4pm - 5.40pm at Alexandra Community house, 14 - 20 Centennial Ave, Alexandra. Register your interest by contacting Marion; 0226525036 or marionvialade@gmail.com. Register your interest now for a series of online drawing classes with Central Otago artist Joanne Deaker. All abilities and ages 10 years and above catered for. More advanced online drawing classes and other exciting drawing events will be available shortly. For further information email artist@joannedeaker.co.nz or visit www.joannedeaker.co.nz. Every year the Central Otago District Arts Trust brings to Alexandra the NZQA Top Art Folio Exhibition. This exhibition is a selection of 50 visual arts portfolios that gained excellence in NCEA level 3. 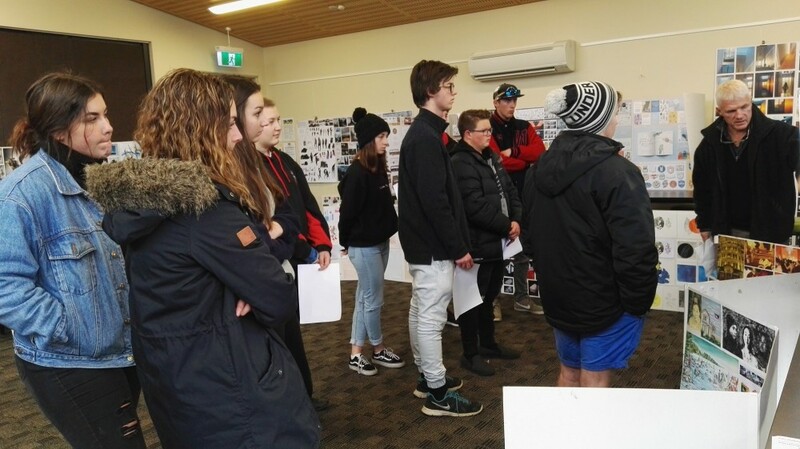 Schools throughout Central Otago and the Central Lakes Districts are notified of the dates and times of this exhibition and they, along with the general public are invited to view these works at their leisure free of charge. CODAT sees this exhibition as being a wonderful resource for young people as well as an inspiration to others who choose to come along and view it. Keep an eye out on the arts website and Facebook - Central Otago Arts for dates and times for the next Top Art Exhibition or email info@centralotagoarts.com for further information. Saturday Morning Music Classes (DN) Soc Inc.
Saturday Morning Music Classes is a locally operated not-for-profit organisation, established in 1968. Contributions and fees are priced to make the following aims easily affordable to all families. *To provide tuition on orchestral instruments, voice and guitar. *To encourage participation in orchestras and ensembles. *To give opportunities to enjoy and share music making. These classes are based in Dunedin, Cromwell and Alexandra and include tuition in some of the following instruments...Recorder, Flute, Violin, Clarinet, Cello. A private music teacher based in Alexandra Liz teaches piano, singing, beginner guitar, music theory, song writing and recording. Along with a number of tertiary qualifications Liz has 10 years experience teaching music in schools and universities here and overseas. 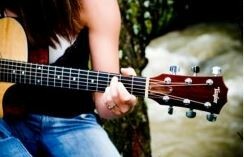 For further information and to enrol visit Liz Conway Music at www.lizconwaymusic.co.nz.